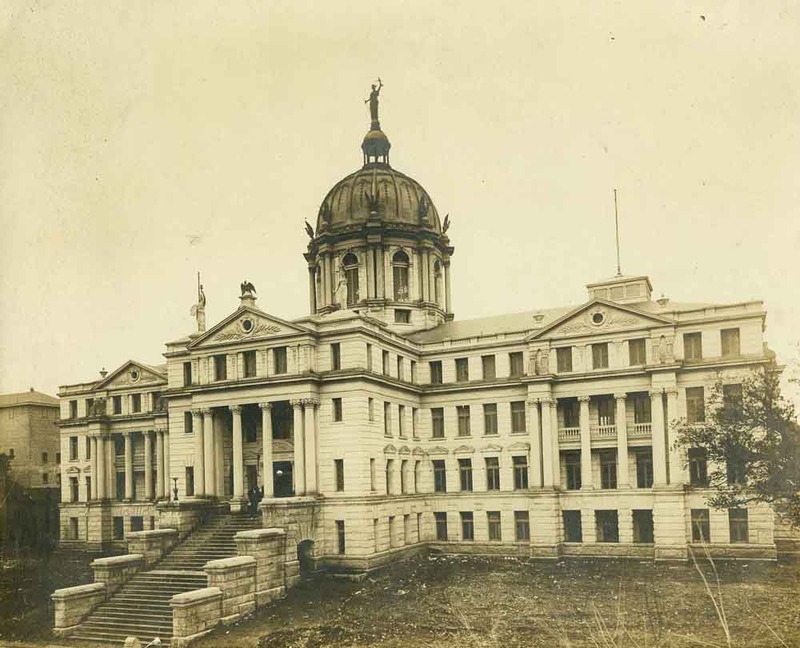 Designed by James Riley Gordon, the renowned architect responsible for the Ellis County Courthouse in Waxahachie and the Arizona State Capital building, the McLennan County Courthouse has a neoclassical exterior. The courthouse’s pilasters and columns are Corinthian. The courthouse features three justice-themed statues. On top of the central dome stands Themis, the Greek goddess of divine order. In her right hand, Themis holds a double-edged sword that represents the law as the chief instrument of justice. Her left hand holds aloft a pair of scales intended to symbolize the weighing of facts in the balance by the courts. The other two statues are located on the upper roof below the dome. One is Justitia, the Roman goddess of justice, and the other appears to be a classical version of Lady Liberty. The interior of the courthouse is also ornate. The Tenth Court of Civil Appeals features columns made of Kenesaw marble. Stained-glass art pieces with brilliant blue hues and star designs grace the inside ceiling of the dome. In addition to its courtrooms, the structure is also the seat of the McLennan County government. As a result, the building is charged with the task of storing the legal records of the entire county. At first there was more than enough room to house paper copies of the records. 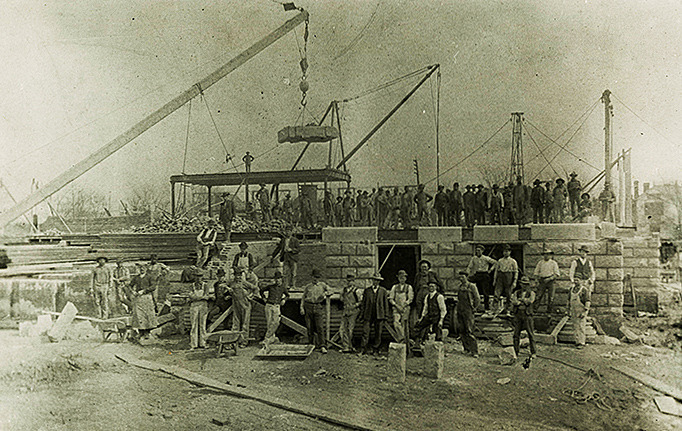 However, as the population of McLennan County increased in the mid-twentieth century, the existing office space and cabinetry proved insufficient. To create more space, McLennan County renovated much of the courthouse’s interior. 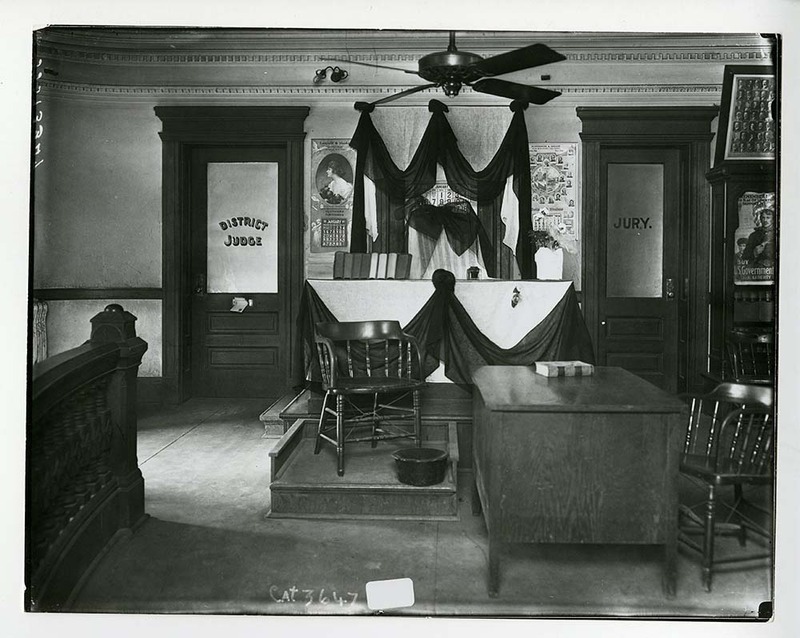 Many notable legal cases have taken place in the courthouse. Clyde Barrow, of Bonnie and Clyde fame, stood trial there in 1930 for numerous criminal charges including burglary and theft. Judge Richard I. Munroe sentenced Barrow to a two-year prison sentence for the above offenses, but Barrow broke out of the McLennan County Jail before he could be transferred to the state jail at Huntsville. 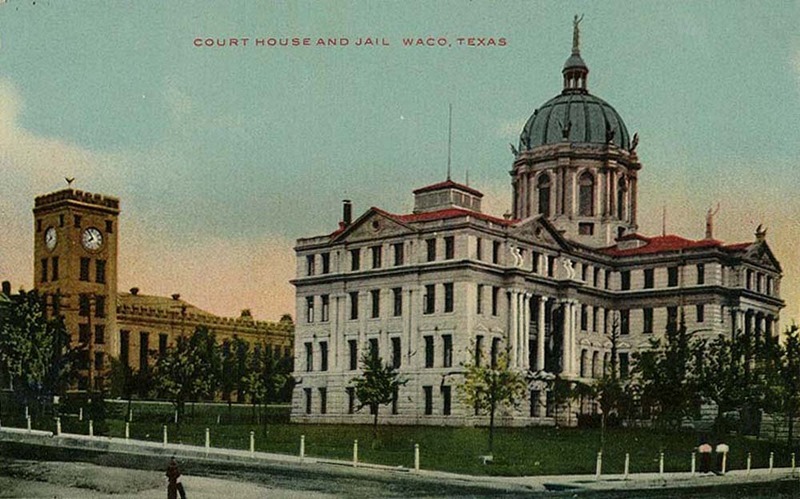 Furthermore, the first live televised murder trial took place in the building in December of 1955, when Judge D. W. Bartlett allowed local station KWTX-TV to film the proceedings of the Harry L. Washburn trial in the 54th State District Court. 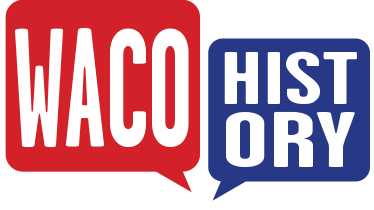 Jordan Ortiz-Lovince and Prisca Bird, “McLennan County Courthouse,” Waco History, accessed April 26, 2019, https://wacohistory.org/items/show/14. 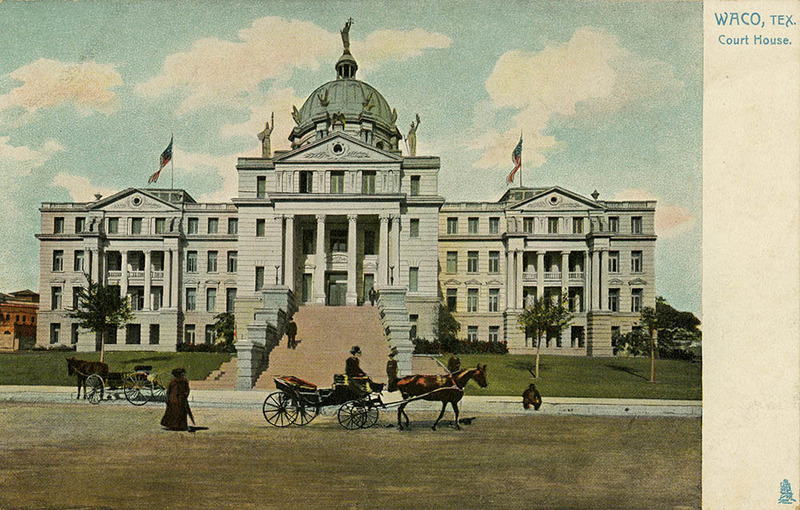 "Courthouses. "In Handbook of Waco and McLennan County Texas, edited by Dayton Kelley. Waco: Texian Press, 1972.Travis, Marion. 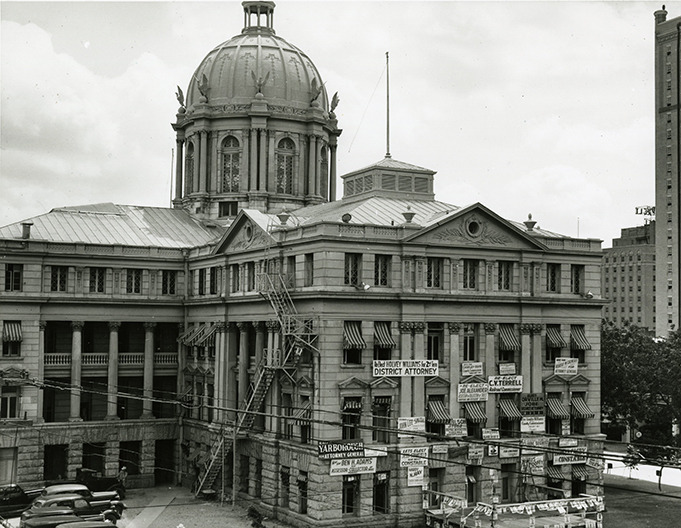 "McLennan's Courthouse: Architectural Confection." Waco Tribune-Herald, March 15, 1970.Willeby, Kendra. "Saving Reflections of the Past. "Waco Tribune-Herald, April 7, 2002. Williamson, Doug. "Problems Stacking Up in County Store Rooms." Waco Tribune-Herald, July 30, 1978.Witherspoon, Tommy. "A Century of Justice. "Waco Tribune-Herald, March 17, 2002.